The introduction of this scheme is an important part of GRNSW’s ongoing commitment to improving welfare outcomes for racing greyhounds by preventing unnecessary euthanasia of greyhounds in NSW and providing greyhounds which are physically healthy and behaviourally sound the opportunity to live out their natural life span as a companion animal. The scheme recognises that the treatment of some of the more serious injuries can be expensive and as a result the owner sometimes considers euthanasia because the cost is prohibitive for them. This scheme provides the greyhound owner with the financial support needed to ensure greyhounds that can be treated including detailed surgery where this is required. 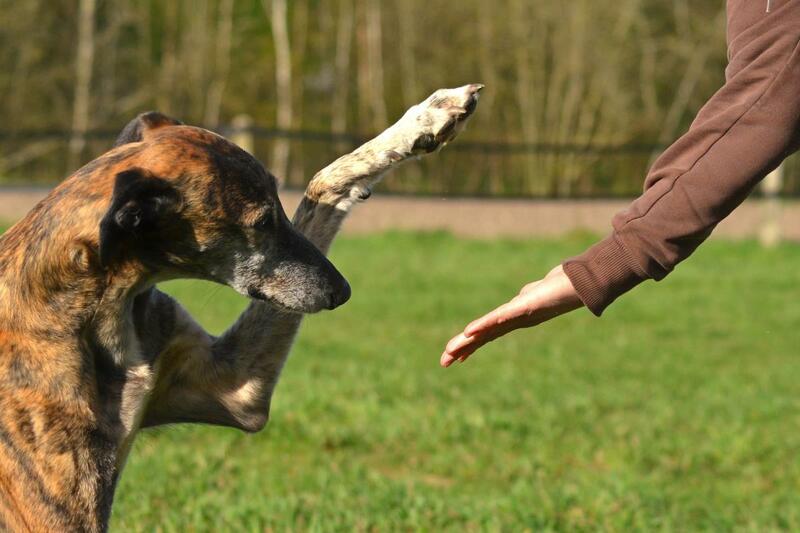 The scheme also enables participants to obtain an accurate off-track diagnosis/prognosis for their seriously injured greyhound, so that a fully-informed decision on appropriate treatment can be made. If the greyhound is fully recovered and the owner of the greyhound (or any future owner) subsequently makes a decision to return the greyhound to racing the full cost of the treatment must be repaid to GRNSW before the greyhound will be permitted to nominate for a race. Read the full details on the GRNSW Race Injury Rebate Scheme here.